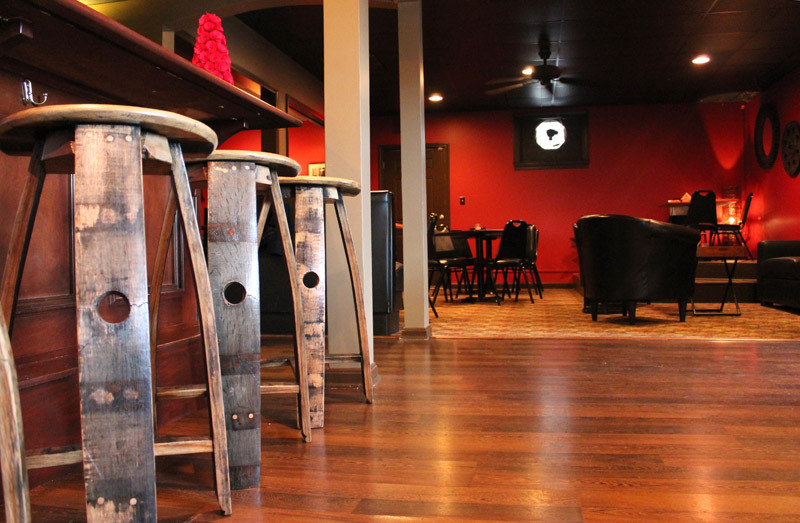 A Cigar & Bourbon House Worth Crossing the River For. 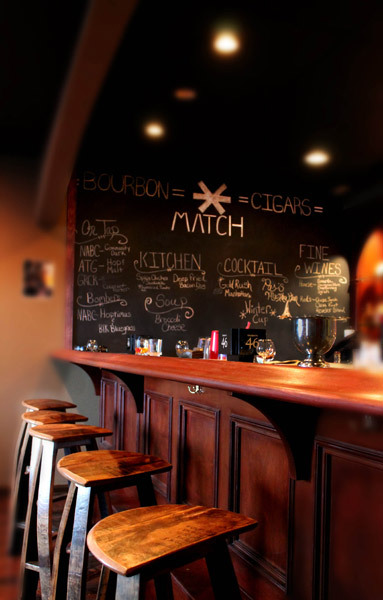 We focus on the local, craft, artisanal aspects of our bourbons, beers and cigars in a comfortable lounge environment. 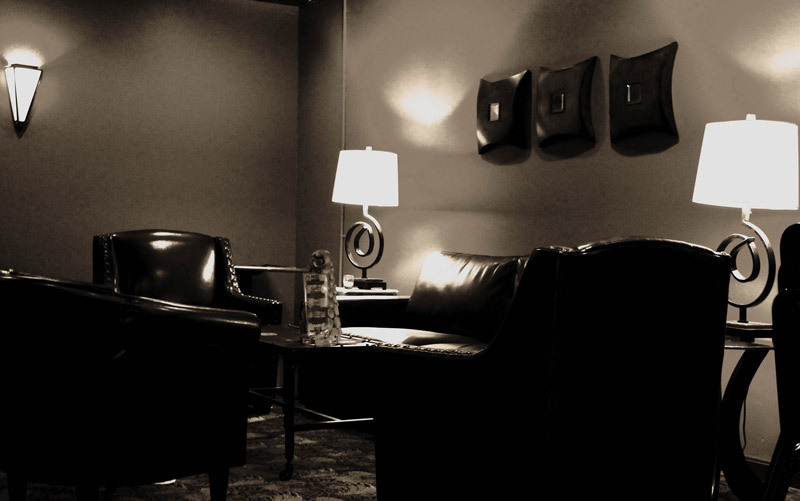 Listen to jazz on vinyl, sit in your leather chair, sip your handcrafted cocktail or fine bourbon, and relax away from the grind of your day. 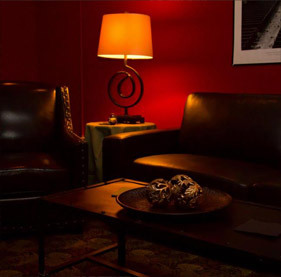 Only a mile away from downtown Louisville, but a world away from your worries. Click the headings to see the lists. EPC is another cigar that we've been carrying since we opened. Ernesto Perez-Carrillo practically invented the boutique cigar category with his La Gloria Cubana line in the late 80's and early 90's and is still shaking up the marketplace with his cigars. 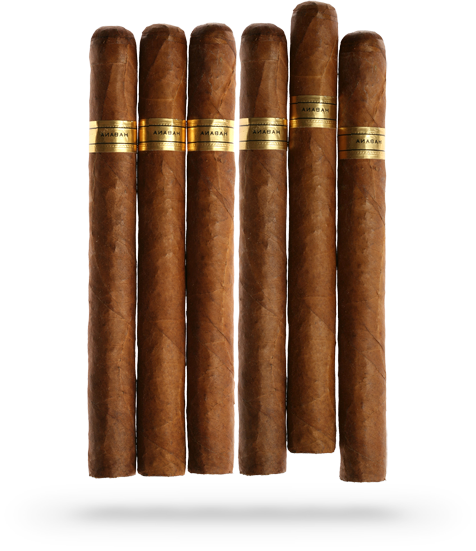 The INCH series (60-62-64 in both natural and maduro) are some of our best selling cigars and are a great value, given the tons of tobacco in each cigar. Try one soon, you won't regret it. Fairly new to the cigar scene (founded in 1996) Litto and Ines Gomez of La Flor Dominicana still make some of the finest cigars on the planet. A perennial favorite of full bodied Dominican smokers and "Best of" lists as well, LFD is always sure to please. While we don't have the largest LFD selection around, we do have one of the best, so stop on by soon and pick up a La Flor Dominicana, you won't regret it. Yes, we carry just about everything Drew Estate makes, and why not? All they do is make quality stick after quality stick. From the hard to find and highly rated Liga Privada line, to the Kentucky Fire Cured (yes, it has Kentucky tobacco inside), Jonathan Drew keeps on hitting home runs. 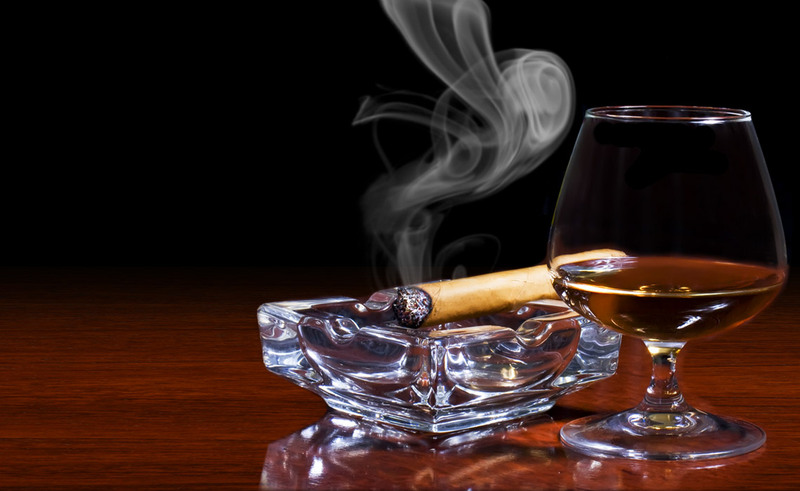 Come visit one of the few Liga appointed merchants in the area and pair that wonderful cigar with the libation of your choice. Cro-Magnon Anthropology Intemperance CRAFT Cro-Magnon Epoch (Riverside Cigars exclusive) RoMa Craft Tobac. One of the smallest manufacturers we source our cigars from, and probably one of the finest. Roma Craft is all about the quality, the innovation, and the actual tobacco, not hype, advertising, and pretty boxes. If you haven't smoked any of these, you are missing out. From an Intemperance EC Faith in the morning to a store exclusive Cro-Magnon Epoch after a steak dinner, these are some of the best cigars you will ever smoke. Pick one up today. As a preferred Viaje retailer Riverside Cigars receives every Viaje release, and Andre Farkas takes care of us very, very well. If you're looking for a rare Viaje release odds are that we have it. Give us a call, we'll be glad to ship them to you today. Oliva makes a LOT of cigars and they are all very good. From their Cameroon wrapped G, all the way up to their super premium Master Blends, Oliva covers all the bases. We carry the full line of Oliva products, so if you're one that has discovered this pound for pound leader of cigar manufacturing, come and see all they have to offer. We have one of the best selections of Fuente Cigars around. From the hard to find Anejo and Opus X, to your daily smoke, whether that is the Hemingway series or the long time favorite 8-5-8, we carry it. If you love Dominican tobacco, you'll love the Fuente line of cigars. Stop on by and check out our extensive selection of Fuente cigars. Padron Cigars. What else is there to say? Known worldwide as the most consistent, best constructed cigars on the planet, we carry just about everything Padron makes, which makes sense, as they are all great cigars. Whether you choose the basic 1000's line or go whole hog with the Family Reserve for a special occasion, these Nicaraguan beauties are sure to please. Pick one up today. As a preferred Viaje retailer, we receive every Viaje release, and Andre Farkas takes care of us very, very well. If you're looking for a rare Viaje release, odds are that we have it. Give us a call, we'll be glad to ship them to you today. Davidoff equals quality, consistency, and class. Since the day that Zino Davidoff installed the first climate controlled room to store cigars, to the new release of the Davidoff Nicaragua, Davidoff has always had the highest of quality as their goal. 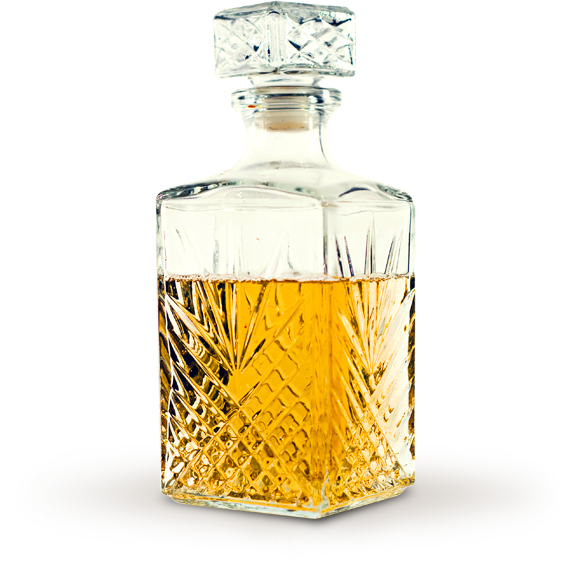 We carry a specially selected assortment of Davidoff, as well as several lines that Davidoff distributes. Try one today, you'll be pleased you did. 2: Ask us. Really. Just ask us. 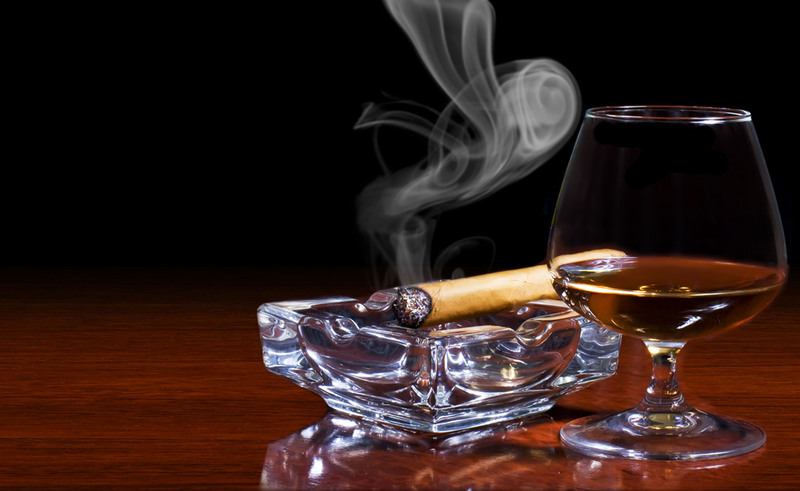 We have over 1,000 facings of cigars. Some stuff is harder to find, heck, some is hidden, but just ask, we'll help you out. And if we don't carry it, we can recommend something close. 3: Relax. This is fun! 4: Premium handrolled cigars. Leather chairs. 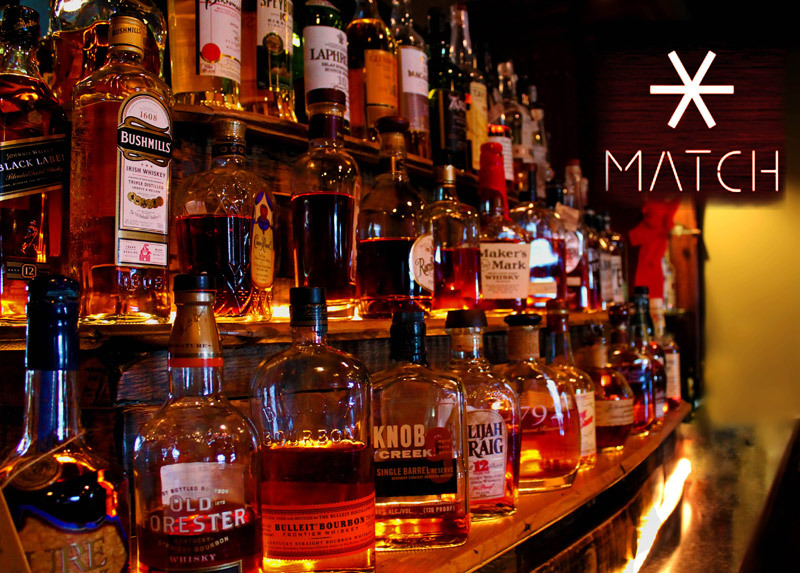 The best bourbon bar in Kentuckiana (hey, louisville.com said so, not us) right next door. Clean. Comfortable. Friendly. What else could you ask for? Light up, lean back, have a drink, enjoy. Sorry! There are no Features at this time.